Leonard S. “Jim” Jefferson, Ph.D.
Dr. Jefferson’s graduate training with Dr. Charles Park helped prepare him for his impressive career at Penn State. His research has encompassed multiple aspects of the translational control of protein synthesis in skeletal muscle and liver, including effects of substrate availability to the tissue and the mechanisms by which hormones such as insulin and glucocorticoids regulate gene expression. 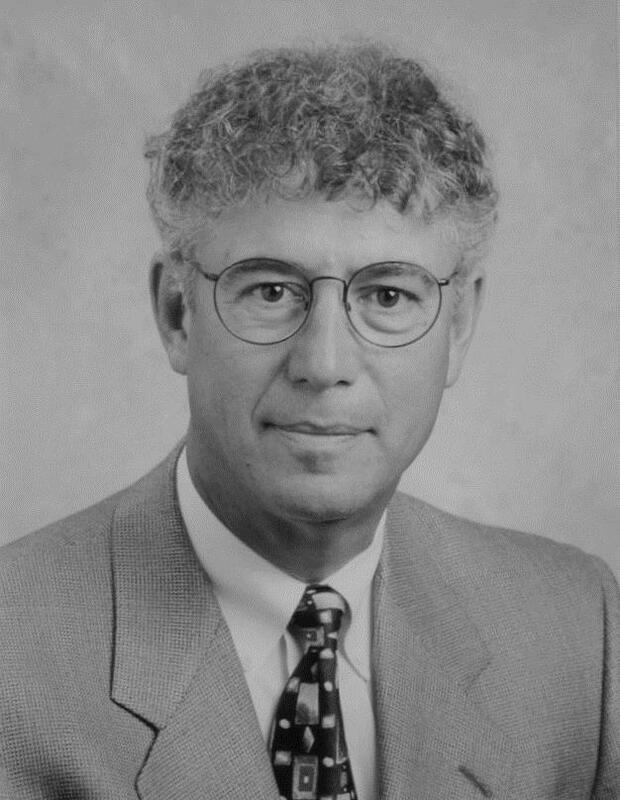 Dr. Jefferson has been a Professor of Physiology / Cellular and Molecular Physiology at Penn State since 1975, and Chairman of that Department since 1988. One of his many honors and activities was serving as President of the American Physiological Society in 1995-1996.